However, a U.S. official tells NPR Pentagon correspondent Tom Bowman that the president's announcement caught the Defense Department "by surprise." And NPR correspondent Ruth Sherlock in Beirut reports that anti-ISIS forces on the ground tell her they were "taken aback" by the announcement and that fighting continues. 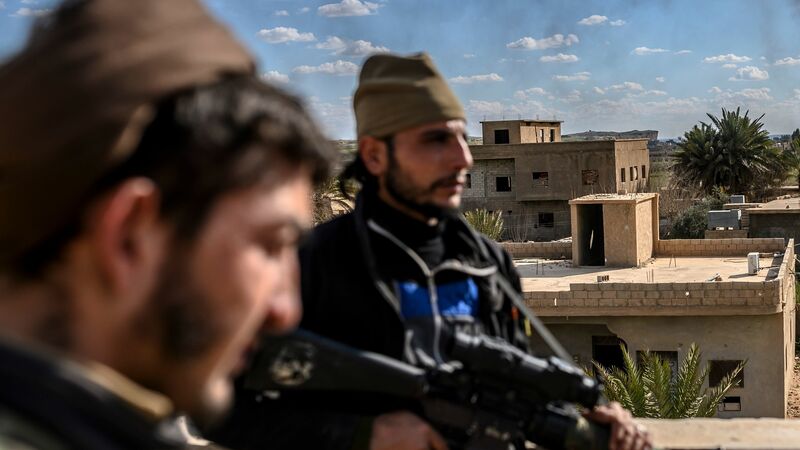 The final battle between ISIS forces and the U.S.-led anti-ISIS coalition has centered on the small Syrian town of Baghouz. The capture of the town was slowed out of concern for thousands of civilian hostages.